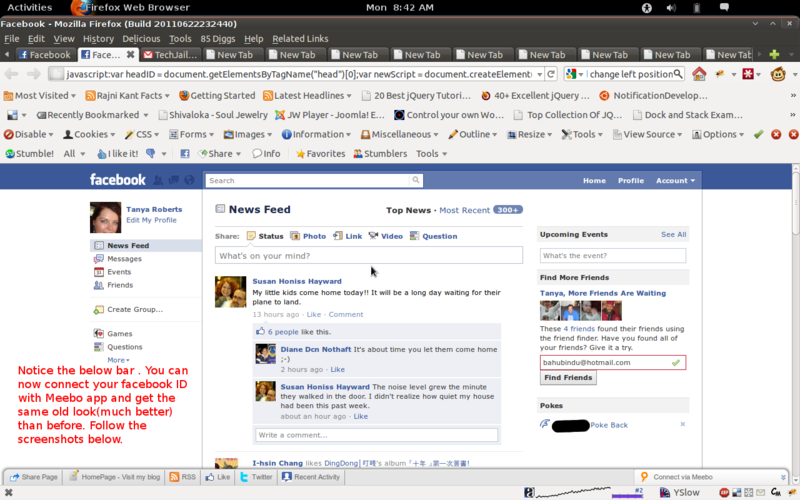 Facebook has been changing their design and view day by day. It is because of the competitor evolved that can do any thing in the current context of the world. Yes I want to speak about Google plus. Now people are really moving to Plus because they are being bored with the same interface and design. 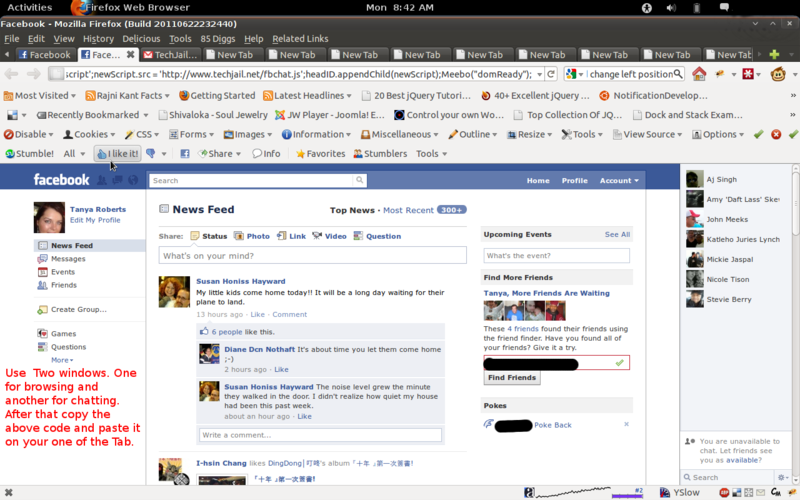 Looking onto it, Facebook start the major changes on different systems that can be viewed easily. The most irritating change that we have found was the change in FB chat system. We were good at being on old interface but on the last week, Facebook forced to change its chat system and It was really hitting the people as they cannot find the easy way to chat with that system. And after a long oppose on that system, they finally made their chat system o the old one. But after some days they again change it to the Boring new one. I really hated the new one. I looked up for the solution that may help out but all over the question was only arose with no sign of any solution. People out there on the web are showing the way to Remove, not changing back to old interface. Also some people out there just keep on saying the ways to handle the new FB chat. So made an alternative system. See the following images that was implemented. 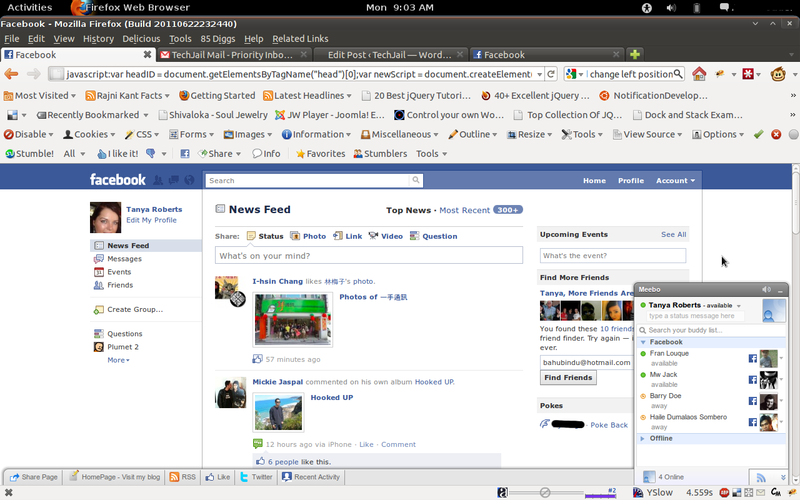 Now Click on Connect via Meebo and connect using Facebook for chat. Then you will get the following window when all the processes are completed. Hope this tutorial helps you out.